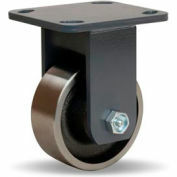 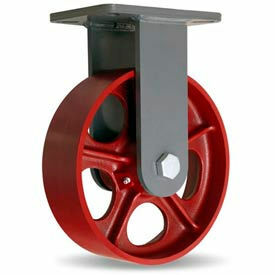 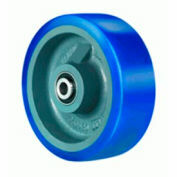 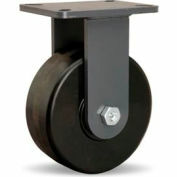 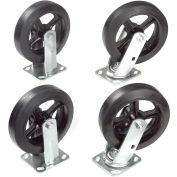 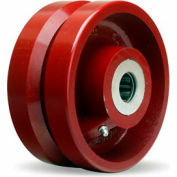 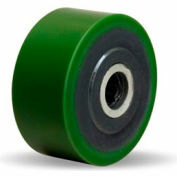 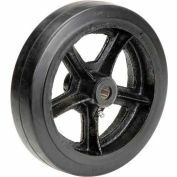 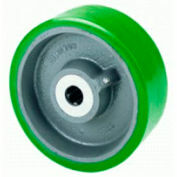 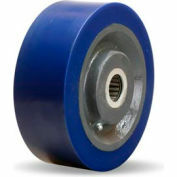 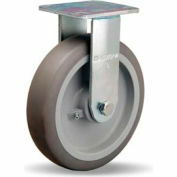 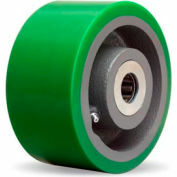 This Champion Caster features superior performance, wide selection and reliable service. 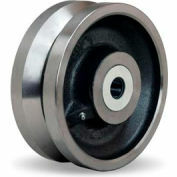 The 1" integrally forged steel kingpin is guaranteed for life. 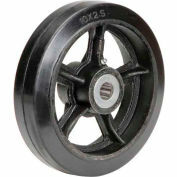 BOLT SPACING INCHES3-3/8" to 4-1/8" x 5-1/4" to 6-1/8"